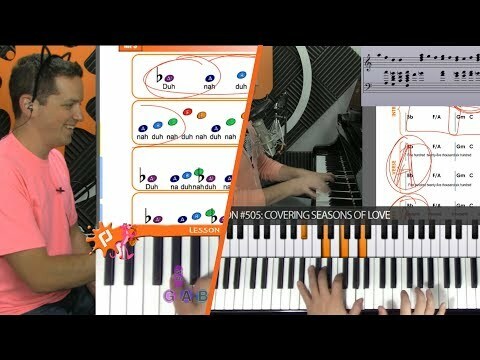 Log on for the live online piano lesson that fits your level (Beginners on Mondays, Intermediates on Tuesdays, and Experienced on Wednesdays). Chat with the family of other aspiring pianists and privately ask your questions for the instructor. If you don't make it to the live lesson, don't worry -- you've got access to the archives. If you don't want to be anonymous, you can also submit videos of yourself playing so the instructor can give you personal feedback.